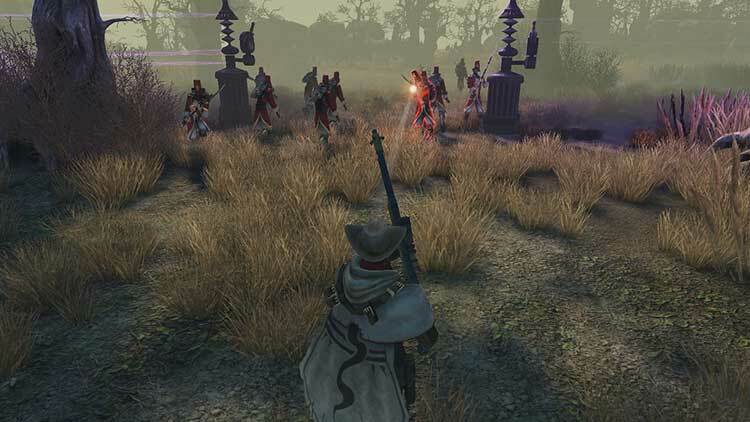 Still, at only $19.99/€19.99, if you think you can deal with some annoying controls and otherwise average RPG action, the surprise metagame in The Incredible Adventures of Van Helsing might be worth the price of admission. 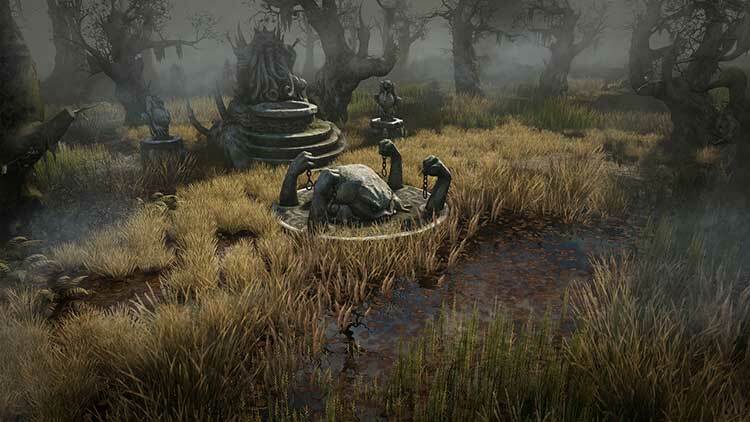 The son of a legendary vampire killer continuing where his father left off is at the very least a vaguely compelling starting point, and the action RPG genre could certainly benefit from some more humorous titles to serve as palette cleansers between all the hell and death and misery. 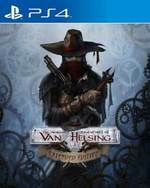 Van Helsing's lighthearted tone certainly helps it to stand out from most games in the genre, but neither the battle system or the narrative are interesting enough to make it worth persevering with the other. 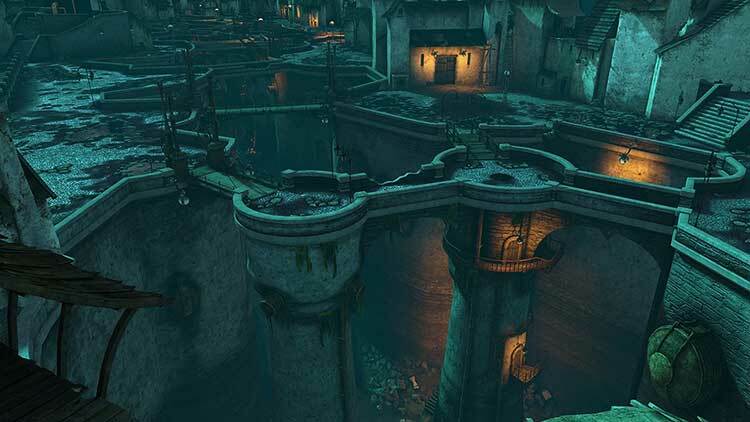 The Incredible Adventures of Van Helsing: Extended Edition is a good action RPG that is a welcome addition to the PS4, but is held back by some uninspiring loot, uneven difficulty and the decision to release the trilogy one game at a time. This version does include all of the enhancements from the Final Cut, but it’s difficult to recommend buying this alone when the full trilogy is so often discounted on PC. 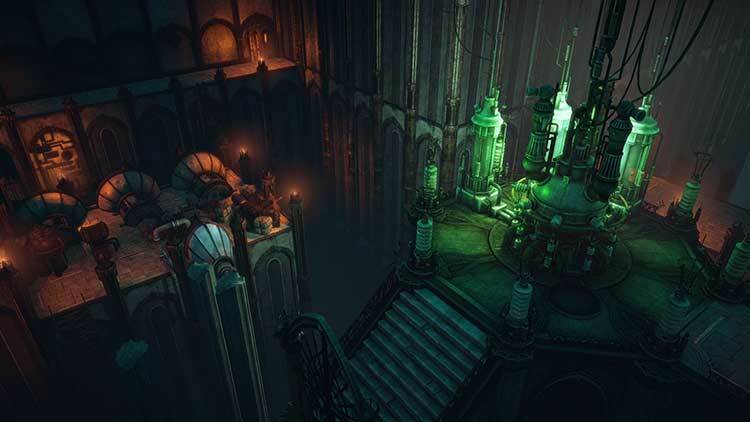 Dungeon crawler fiends who have bled Diablo 3's riches dry shouldn't sleep on the Incredible Adventures of Van Helsing. Though not quite as incredible as its namesake, Neocore Games inaugural hack and slash foray onto PS4 proves to be resoundingly satisfying, great value and most importantly, a whole heap of fun. 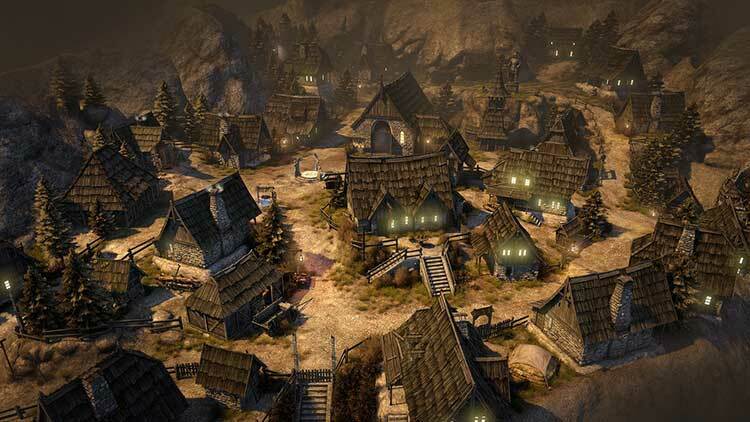 Technisch im Vergleich zur One-Fassung verbessert und mit einigen zusätzlichen Grafikeffekten sowie gut angepasster Pad-Steuerung samt Lautsprecher-Nutzung versehen, ist die Extended Edition für PlayStation 4 die beste Wohnzimmerversion. Dennoch bleibt das grundsätzliche Problem, dass Neocore mit der Van-Helsing-Serie eigentlich schon drei oder vier Schritte weiter als diese Ausgabe ist.